SCREW IT YOURSELF: You order brake hose and brake fittings separately and you follow the «assembly instructions» delivered with the parts. BERINGER Brake hose is stainless steel braided with PTFE inner tube and stainless steel fittings. WE ASSEMBLE THESE HOSES AND FITTINGS and WE DELIVER THEM READY TO INSTALL. 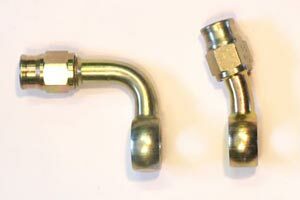 Choose your fittings, your length and order your brake hose assembly ready to use. 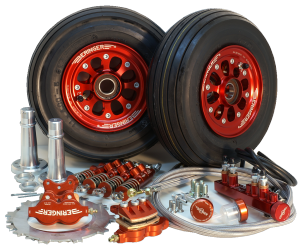 Do not hesitate to contact us when you will choose the fittings, we will help you.